Ever since I discovered books by Ann Rule about twenty years ago, I’ve been interested in these chilling stories. It was sad for the true crime community when Ann Rule passed away, her detailed and well-written books were always best sellers and she had a way of writing that pulled you in and didn’t let go. 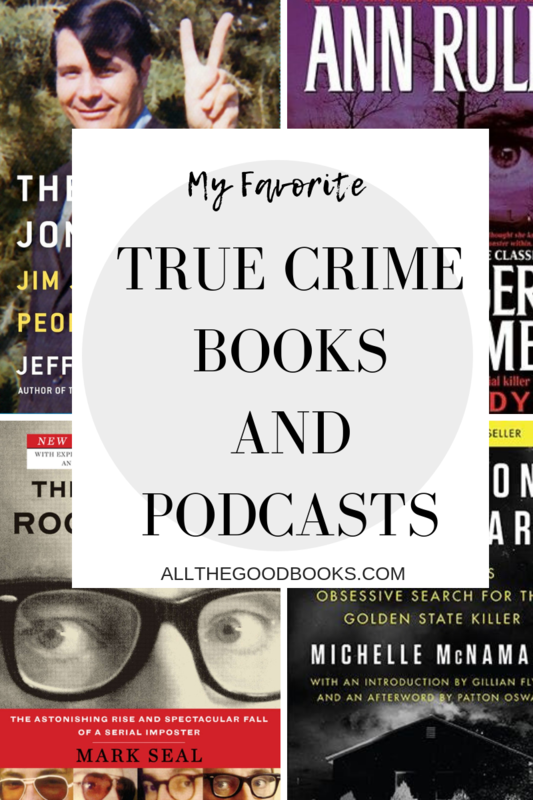 If you are a fan of this genre like I am, check out some of my favorite true crime books and podcasts. Very good book, highly rated and such a shame that the author died before the Golden State Killer was caught. 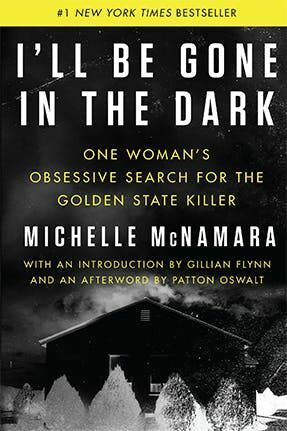 I’ll Be Gone In The Dark by Michelle McNamara is the story of the search for a famous killer by a woman who wanted to uncover the identity of this psychopath. This was a long and detailed look at Jim Jones life, this book was totally captivating. 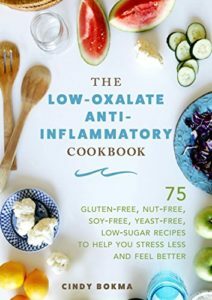 I read it while on vacation and had terrible dreams after I finished reading! 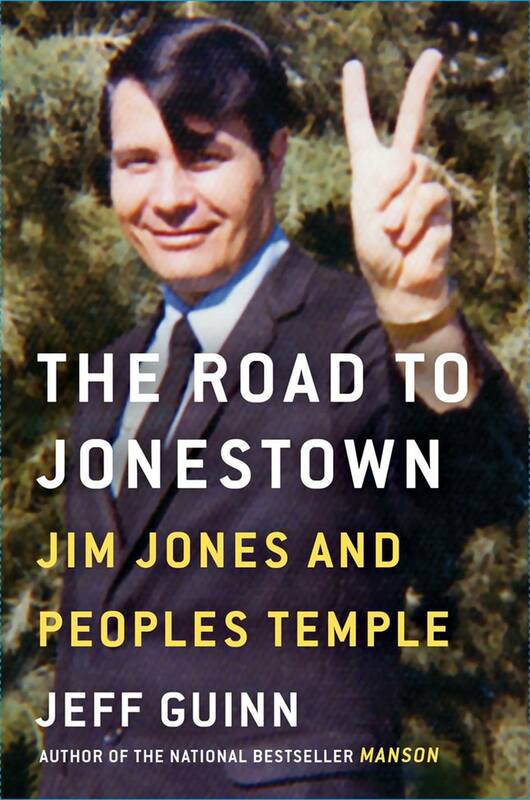 The Road to Jonestown by Jeff Gunn was a very good book and a must-read for those who love true crime stories. 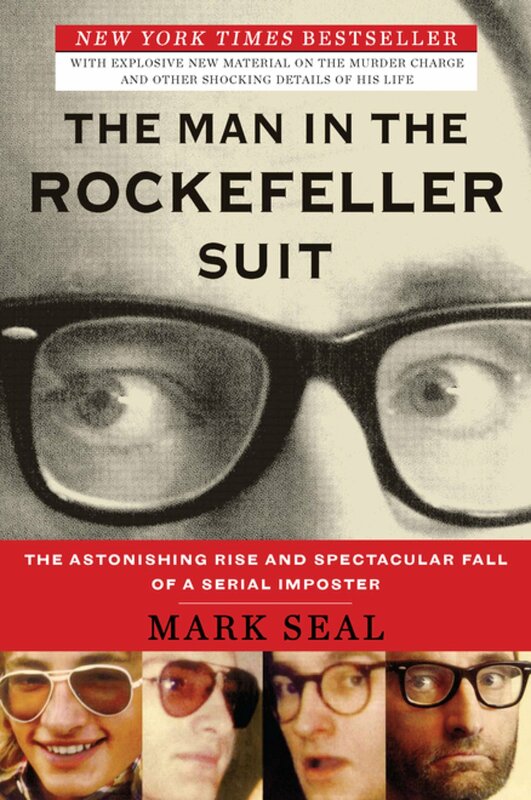 The Man In The Rockefeller Suit by Mark Seal was one of my favorite true crime books EVER. 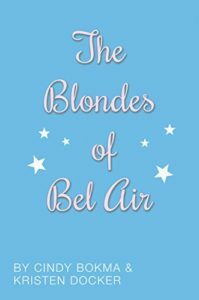 I was glued to the pages of this one! There was also a Lifetime movie about this man but as always, the book was better. 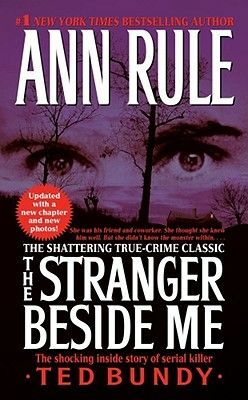 You can’t go wrong with any of the books that Ann Rule has written over the years but one of her most popular was this book, about the time Ann worked alongside the serial killer Ted Bundy. The Stranger Beside Me is her account of becoming a friend to one of the worst criminals in US history. Meeting in 1971 at a Seattle crisis clinic, Ann Rule and Ted Bundy developed a friendship and correspondence that would span the rest of his life. Rule had no idea that when they went their separate ways, their paths would cross again under shocking circumstances. The Stranger Beside Me is Rule’s compelling firsthand account of not just her relationship with Bundy, but also his life—from his complicated childhood to the media circus of his trials. 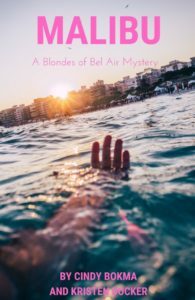 Astonishing in its intimacy and with Rule’s clear-eyed prose, you can’t help but share in her growing horror at discovering that her friend was one of the most notorious American serial killers. An unforgettable and haunting work of research, journalism, and personal memories, The Stranger Beside Me is “as dramatic and chilling as a bedroom window shattering at midnight” (The New York Times). I’m trying to find some good true crime podcasts to listen to, I like podcasts that have new stories each week. I have heard people rave about Dirty John, I watched the BRAVO miniseries which was really good. I like My Favorite Murder thanks to the super funny hosts Karen and Georgia. Each week they talk about different true crime stories and inject a ton of humor. 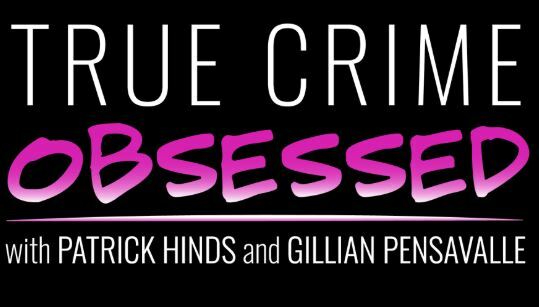 I admit I have dreams of hosting a podcast with them and discussing true crime. 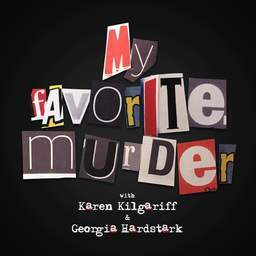 My Favorite Murder is the hit true crime comedy podcast hosted by Karen Kilgariff and Georgia Hardstark. Since its inception in early 2016, the show has broken download records and sparked an enthusiastic, interactive “Murderino” fan base who came out in droves this spring for the sold-out nationwide tour. A top 10 regular on iTunes’ comedy podcast chart, My Favorite Murder has been featured in Entertainment Weekly, The Atlantic, Nylon and Rolling Stone magazine. Aside from being avid true crime enthusiasts, Karen Kilgariff is a stand-up comedian and television writer and Georgia Hardstark is a writer and host for the Cooking Channel. 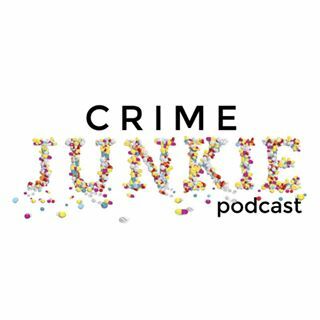 Crime Junkie Podcast features a new case each week and is a little more serious but equally as interesting as My Favorite Murder. Every Monday, Indianapolis-based hosts Ashley Flowers and Brit Prawat examine a new case, often one that’s unsolved or underreported. The women’s rapport — they’ve been close friends since childhood — helps make the show a reliably good listen, as does their refusal to waste time veering into distracting side conversations. They keep each episode tightly focused on the matter at hand: a compelling crime story. I’ve listened to a couple of True Crime Obsessed podcasts and they are very funny, be sure to listen to their recap of the documentary of the Fyre Festival. The hosts discuss true crime documentaries with humor. The true crime / comedy podcast YOU NEED IN YOUR LIFE. We recap your favorite true crime documentaries with humor, sass, and a well timed garbage bell. If you have true crime books and podcast to recommend, let me know!